Well, we already know that he's got rhythm! Garen Scribner is set to step center stage in the Broadway production of An American in Paris as Jerry Mulligan. He currently serves as headliner Robert Fairchild's alternate in the role. Fairchild will play his final performance on March 13 at the Palace Theatre; Scribner will begin on March 15. Following his Broadway bow, Scribner will also star in the previously announced national tour of the musical. Starring opposite him on the road will be Sara Esty, who currently plays the role of Lise Dassin at select performances on Broadway. Scribner is making his Broadway debut in An American in Paris. 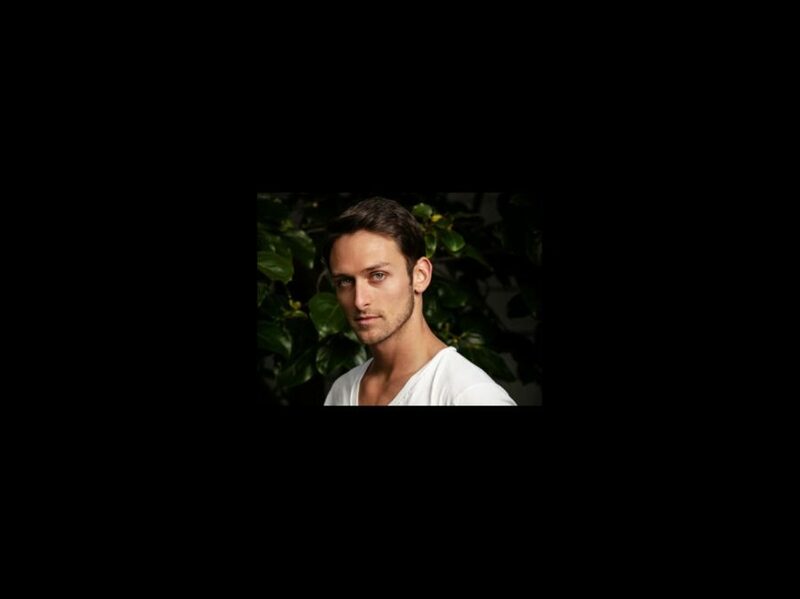 A former soloist with the San Francisco Ballet and artist of Nederlands Dans Theater I, he is a high school graduate of UNCSA. Dimitri Kleioris, a dancer with the Royal New Zealand Ballet who can be seen on the Starz series Flesh and Bone, will take over Scribner's track as the alternate Jerry, going on for select performances beginning the week of March 15. The cast currently includes Leanne Cope, Veanne Cox, Jill Paice, Brandon Uranowitz and Max von Essen.